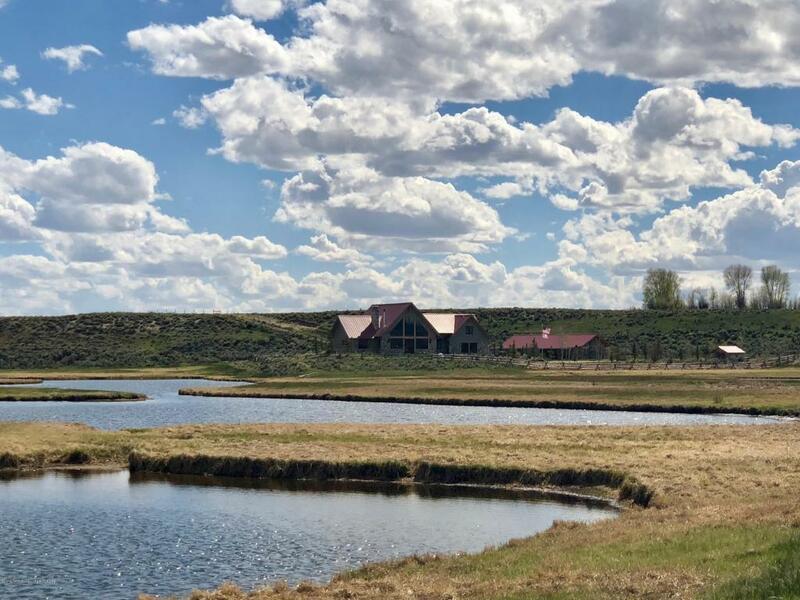 This beautiful custom home sits in quiet seclusion amidst stocked ponds and the East Fork River. 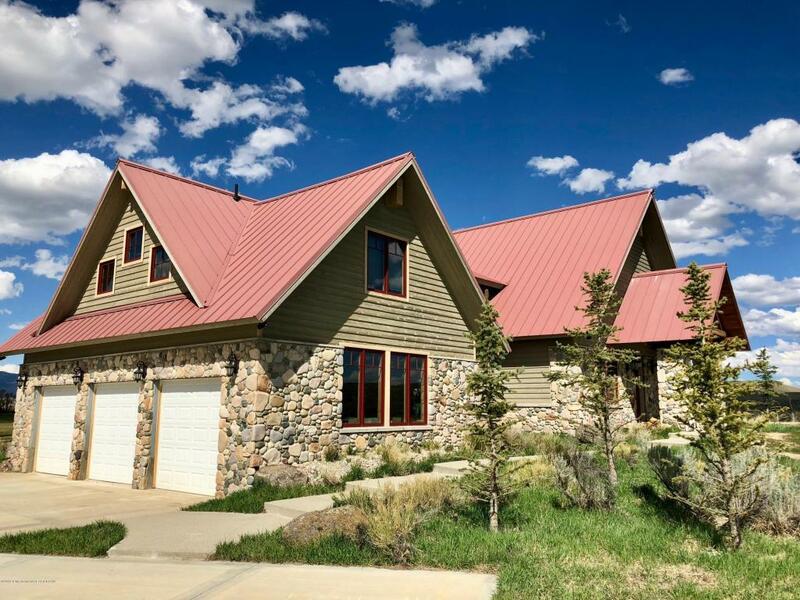 The quintessential Wyoming home offers sweeping views of the river valley and the majestic Wind River Range. Bordered on 3 sides by Public lands, and a large working cattle ranch to the west. Wildlife abounds, offering unique fishing and hunting opportunities. 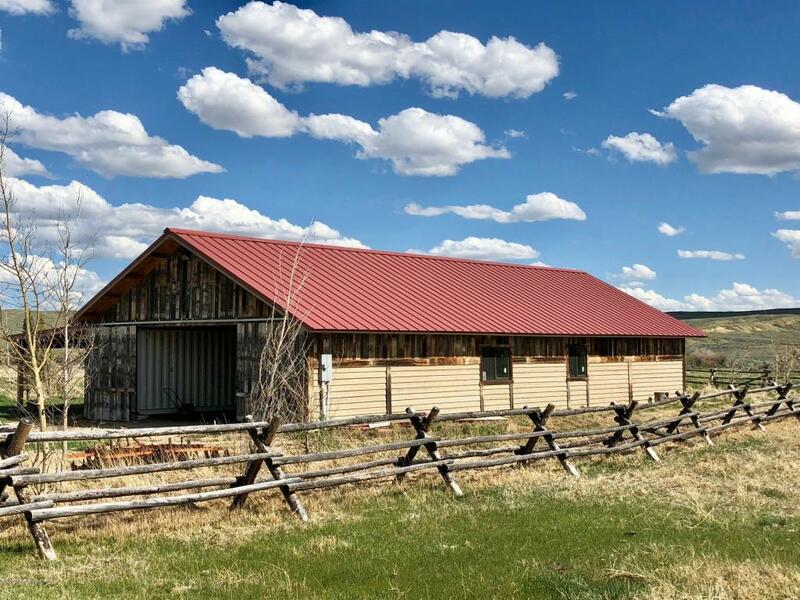 Property features a custom 2500 SF barn with reclaimed barn wood detail, A 40KW generator for backup power, Private, gated access. Home is open beam construction, custom river rock fireplace, hardwood floors, open concept, large windows frame the incredible views.